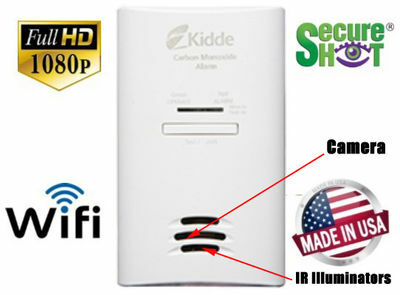 Our Secure Shot HD Live View Kidde CO2 Detector Hidden Camera/DVR w/Nightvision is a custom 1080p WiFi Imitation C02 DETECTOR with INVISIBLE IRs for TOTAL Nightvision viewing and recording. It represents the next generation of covert security cameras and using our patent pending Hi-Def boards no one even comes close to matching the performance of this spy camera/DVR. The camera and IR illuminators are hidden behind the alarm speaker so no one will ever know they are being watched and recorded. How COVERT is that! Absolutely AMAZING video quality. Watch your kids, employee's or your cheating spouse from your Smart Phone while being recorded on a SD card that is hidden. The SecureShot HD-Live View Series cameras are the most covert surveillance cameras in the world today. No one can come close to this covert hidden camera! 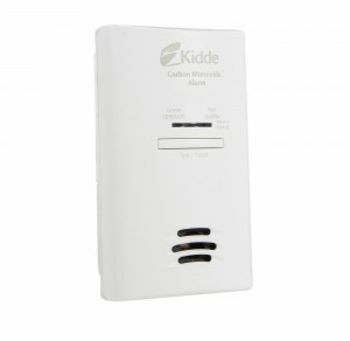 The Secure Shot HD Live View Kidde CO2 Detector Spy Camera is a self contained, high definition, self recording system with Wi-Fi and IR night vision.. 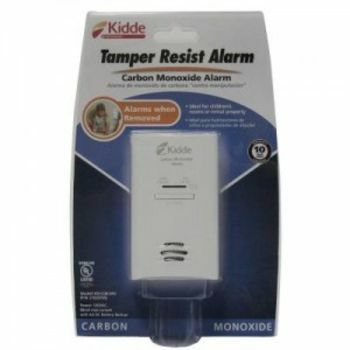 This brand name imitation C02 detector is just like the one your would purchase at any walmart store. Simple plugs into any existing AC outlet. The Camera is mounted up at 10 degrees with 93 degree field of view. No need for outdated receivers or extra connections to your PC or router. Live encrypted 1080P high definition video is transmitted to your wireless router enabling live streaming on demand from any authorized PC, Iphone, Ipad or Android device. Using a Free App Download the Plug and Play P2P automatic connection to your wireless router is simple and quick, no PC expert required! Video is recorded on a hidden Micro SD card contained within the unit. If you don't need WiFi we also have this in the same model that records to a Micro SD card... CLICK HERE for details.